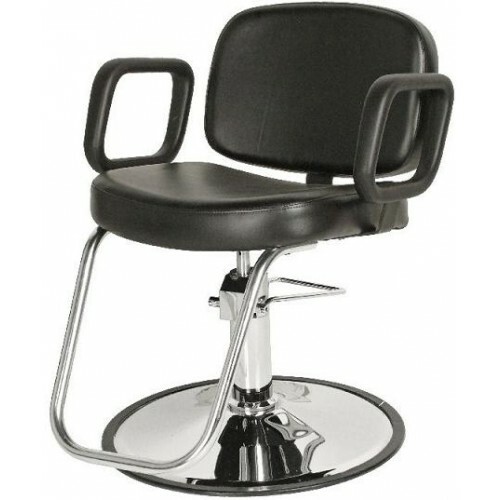 Jeffco 616.0.G STERLING Hydraulic Styling Chair, Features - Durable molded urethane arms, tailored vinyl upholstery, tubular steel footrest, and chrome hydraulic base. 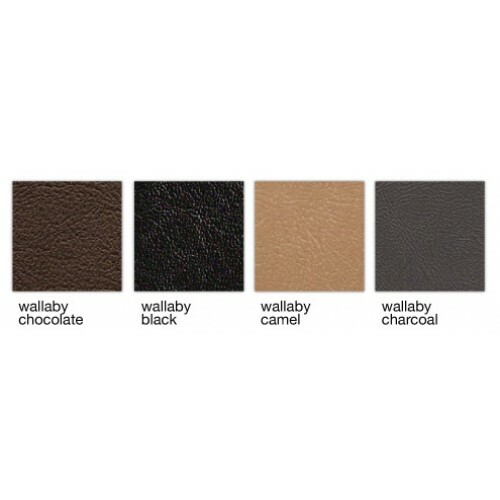 Or you can order one of 85 special order vinyl colors for an upcharge of 25%. Call 800-566-2977 with color choice.